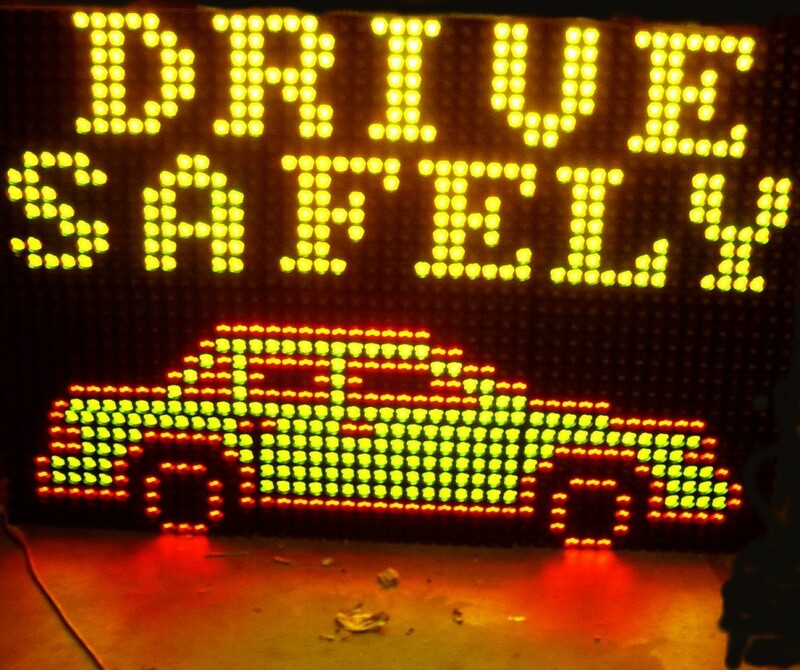 Home/Driver Safety/Are You Practicing Safe and Defensive Driving? When asked, most people will say that they feel they are safe drivers, however, when asked do you practice safe and defensive driving, they usually will just stare at you. The fact is, the majority of the drivers on the road today do not even know or understand what defensive driving is all about. Do you know what defensive driving is? Defensive driving is a set of driving skills that will allow you to defend yourself against possible adverse situations while driving. These skills can help you in situations such as bad weather and auto accidents. The concept of defensive driving involves you being alert, looking ahead, and spotting potential hazardous situations before they become deadly. When you are alert and paying attention to what is going on around you, you can potentially avoid danger by adjusting your driving accordingly. Plan ahead for the unexpected – it is impossible to know when you will be faced with an adverse situation while driving, however, if you are prepared in advance, you have a better chance of handling the situation properly. There are many defensive driving courses available that will give you the necessary tools in helping you become prepared for that dangerous situation. Control your speed – controlling your speed is more than just obeying the speed limits. It is understanding your vehicle’s stopping distance, understanding when to make speed adjustments in different situations, and knowing and being aware of reaction distance. These are all necessary for defensive driving. React to other drivers – you can never anticipate what another driver will do, therefore, you must be able to react to another driver when needed. Again this involves scanning the roadway ahead and being able to adapt to your surroundings. You do not know if that other vehicle will stay stopped, if they will stop, or if they will stay in their lane. Be ready and aware at all times! Respect the road and other drivers – respecting the roadway and other drivers is more than just sharing the road and keeping your road rage in check, it is about being prepared and courtesy to all on the road. Be alert at all times – there are a numbers of reasons for accidents and deaths on the roadway – driving drunk, driving tired, talking on the phone, texting, and so many more. You cannot be alert and practice safe and defensive driving if you are doing any of the above. Your number one priority when you get behind the wheel – drive alert – pay attention to the task at hand. If after reading the information above, you can honestly say you follow all of these, then congratulations – you are a safe and defensive driver. If you have even just one area listed above, which you do not follow – it is time to sharpen up your defensive driving skills! Be safe.